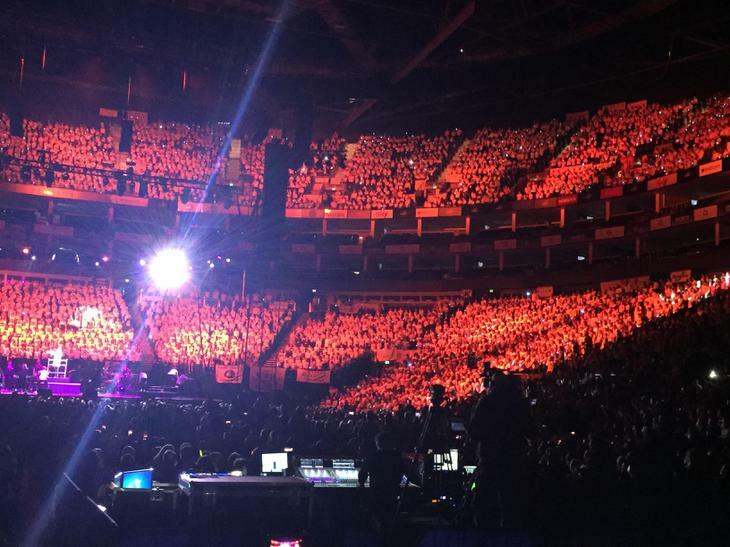 On Tuesday 30th January, the school choir went off to London to perform at the O2. 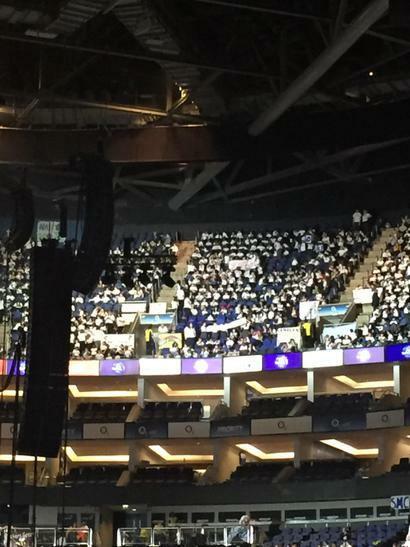 There were over 7000 children in the Young Voices Choir. We performed songs with The Magnets - a quartet - and other artists including Natalie Williams. We also worked with a world renowned conductor (David Lawrence) and danced along with Urban Strides, an amazing dance groups. 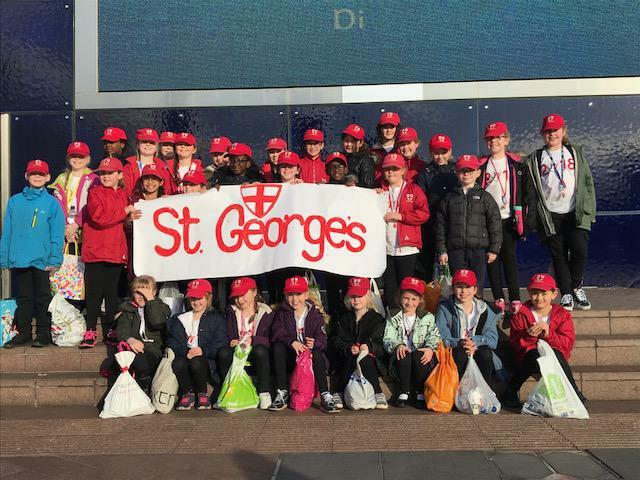 We all had a fantastic time and would love to go again.